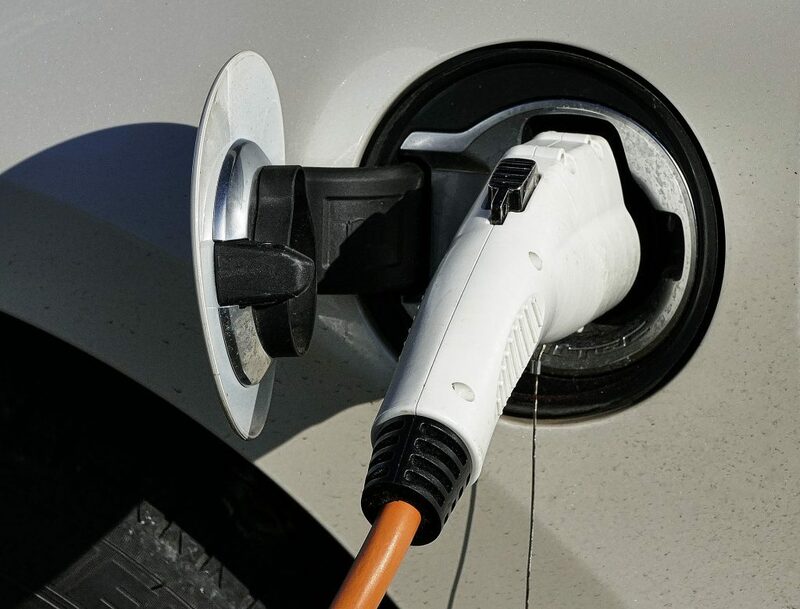 South Korea-based SK Innovation expects a great outlook for electric vehicles and plans to massively increase production of EV batteries by a factor of 10 before 2022, to 55 GWh. According to Reuters, SK Group's cash cow (SK Hynix) recently has experienced a falling demand of memory chip, so the Group Chairman Chey Tae-won shifted his focus to EV batteries. Chey announced that since the end of 2017, the Group has invested in 3 billion USD to build new battery plants in China, Hungary and the United States. On December 26, at the company's plant in Seosan, a senior manager of SK Innovation expressed that the firm predicts battery business will break even and begin to make profits by 2020. Kim Tae-hyeon, a head of SK Innovation's battery business team, pointed out that the company's annual battery production will be boosted from the current 4.7 GWh to 55 GWh in 2022. For now, South Korean EV batteries are not qualified for subsidies in China. After China phases out subsidies, SK Innovation's competitiveness will outshine that of its Chinese rivals. In this way, it predicts an optimistic outlook for China's battery demand. Lee Du-beom of the company's battery team noted that the policy-stimulated EV demand will raise EV battery demand. Global car makers will need to buy batteries from foreign battery manufacturers. SK Innovation is an EV battery supplier for German automakers Volkswagen and Daimler. Daimler planned to purchase 20 billion Euros (23 billion USD) worth of batteries by 2030 because it would make massive hybrid and electric vehicles. Daimler did not specify its future suppliers. As for its current battery suppliers, they are Korean SK Innovation, LG Chem and Chinese CATL.